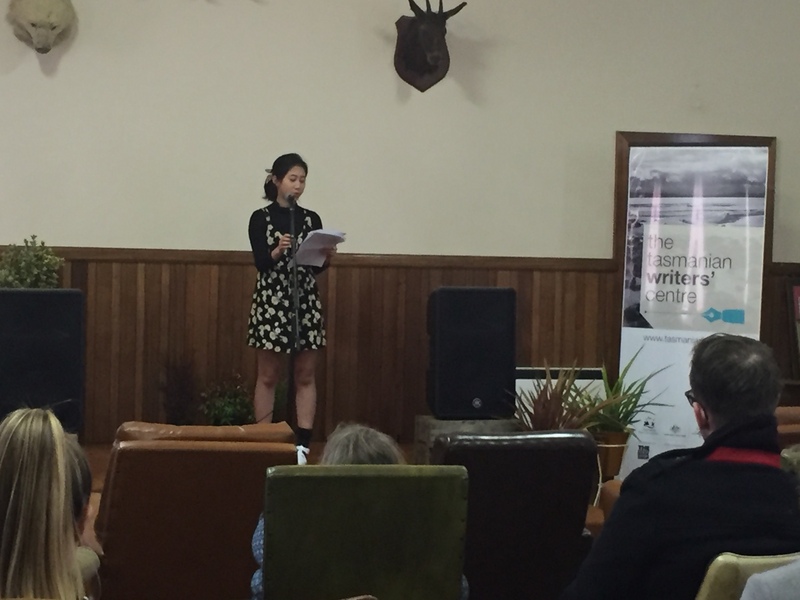 In the past few months, we’ve teamed up with the City of Launceston to support writers aged 16-25 as part of our residency program. 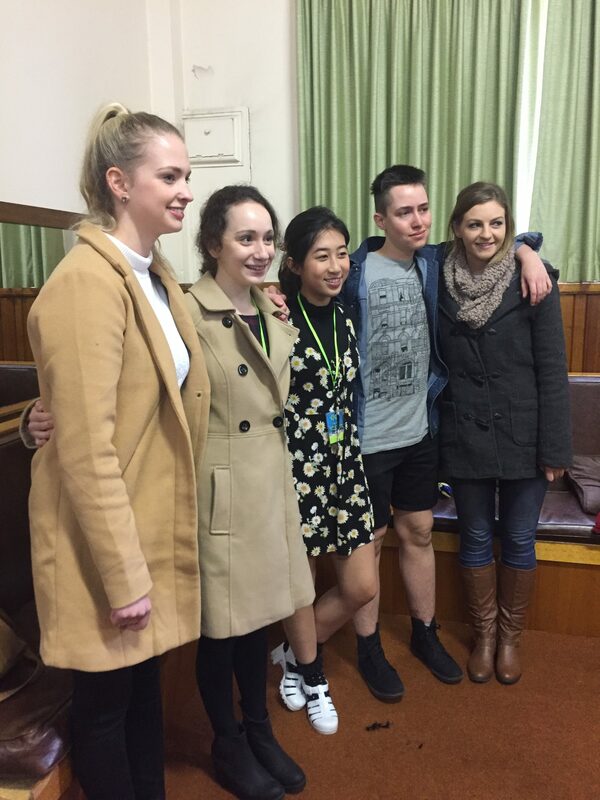 These Young Writers in the City explored their surrounds for inspiration, from the QVMAG to Civic Square. 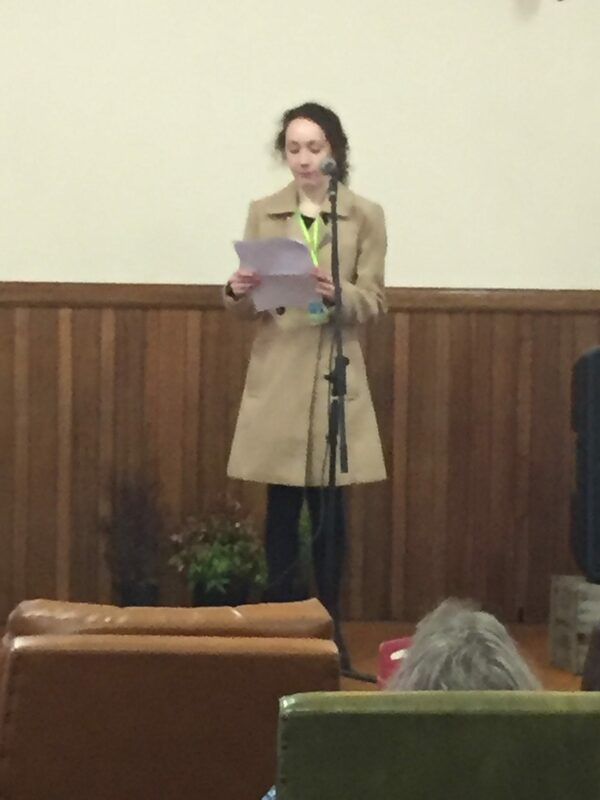 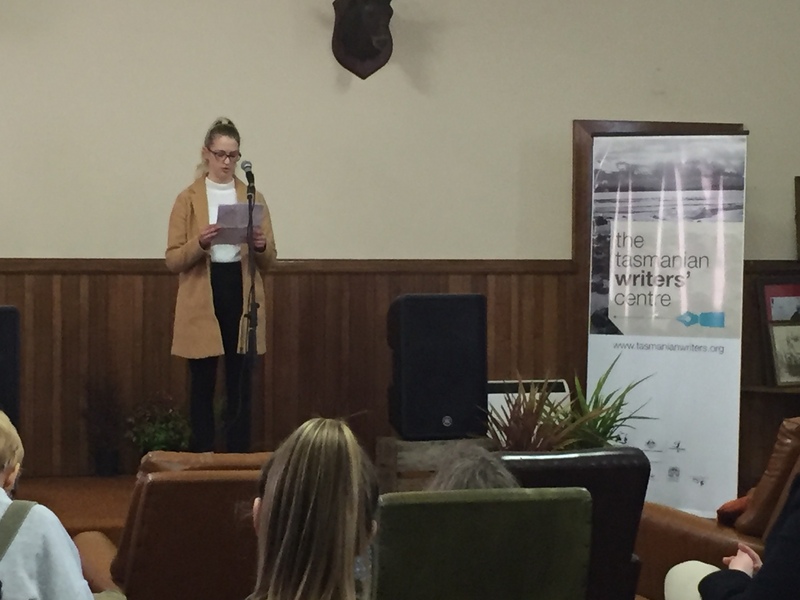 Venturing into some of Launceston’s iconic spaces, the writers-in-residence were celebrated as they presented the culmination of their work at Junction Arts Festival on September 11. 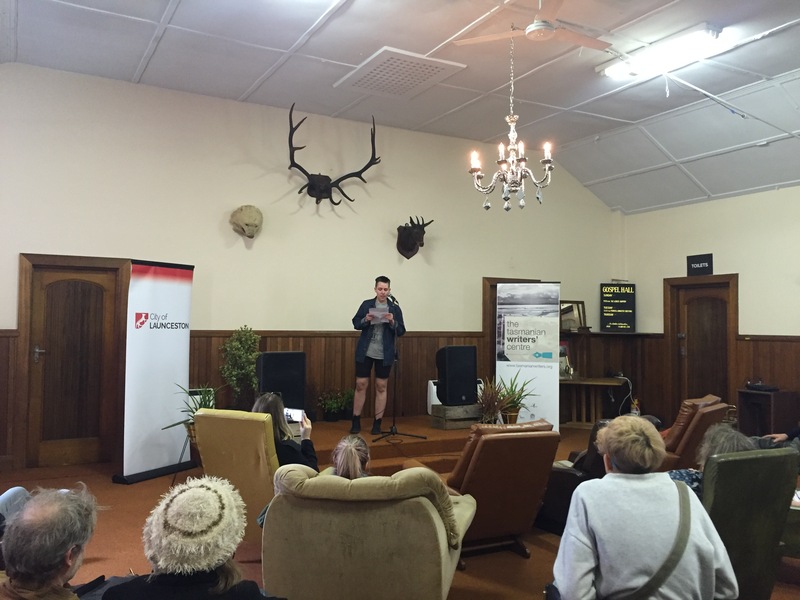 Young Writers in Launceston presented their work at Junction Arts Festival on September 11. 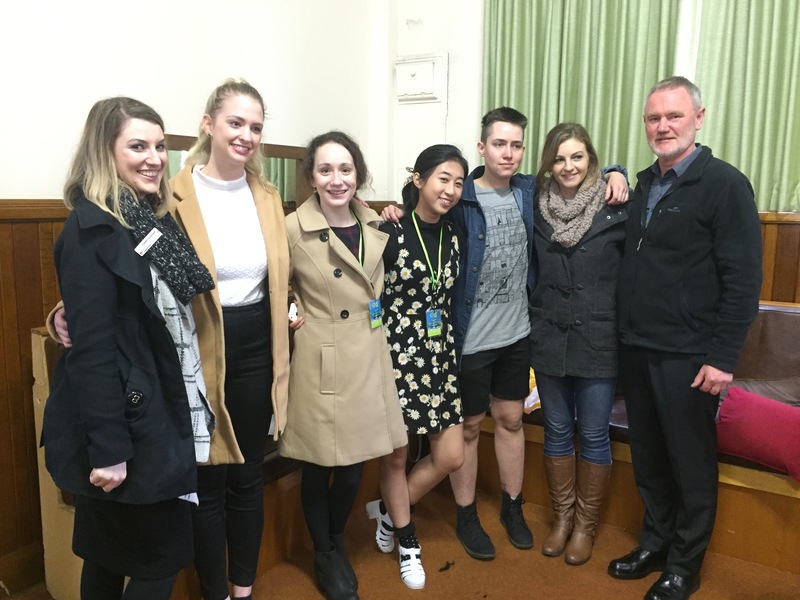 L-R Launceston City Council Youth Development Officer Claudia Garwood, Claudia Locatelli, Grace Kenyon, Yaya Mackeddie, Jasper Godden, and Eloise Hart, and City of Launceston Mayor Albert Van Zetten. 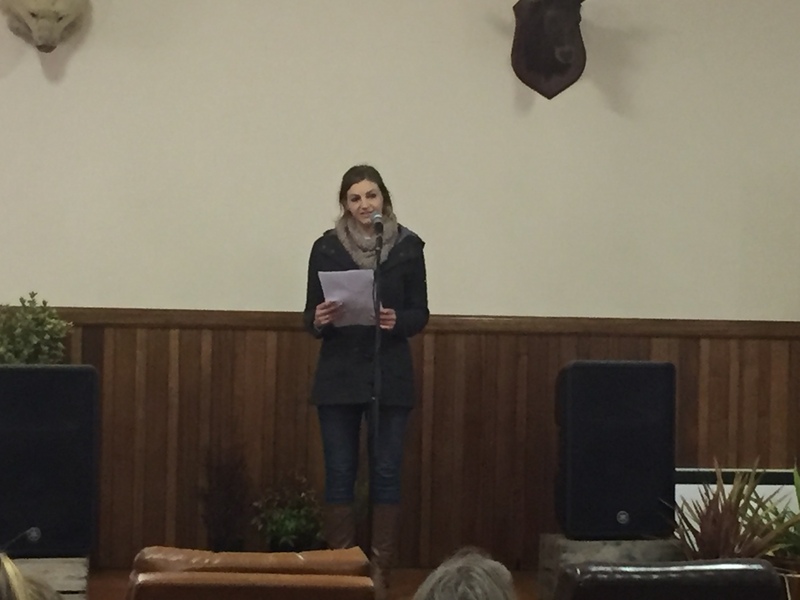 Read more about the Young Writers in the City program.